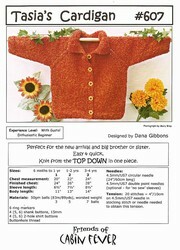 A quick and easy toddler or child's cardigan knit from the top down. 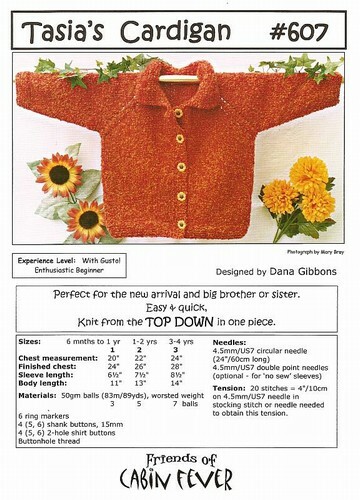 Great for baby and big brother or sister too. worsted weight yarn.